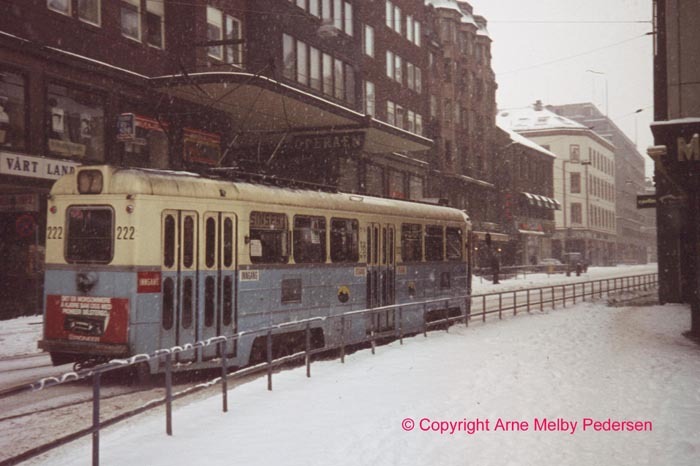 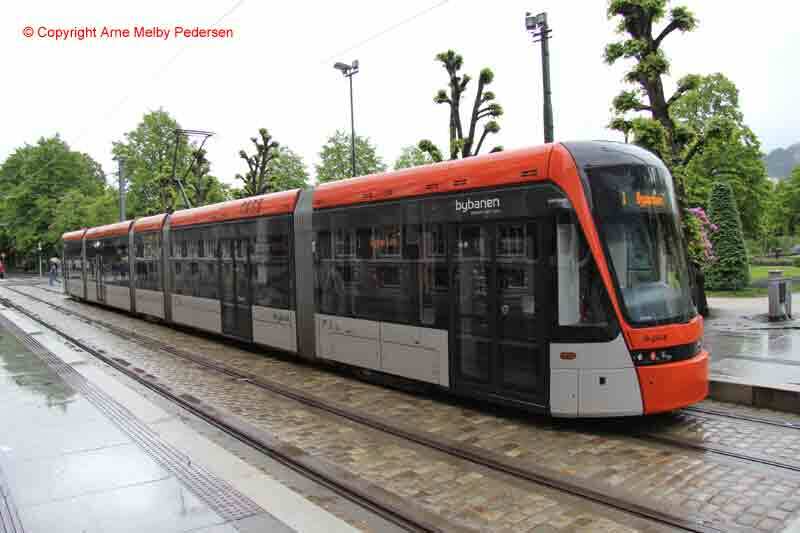 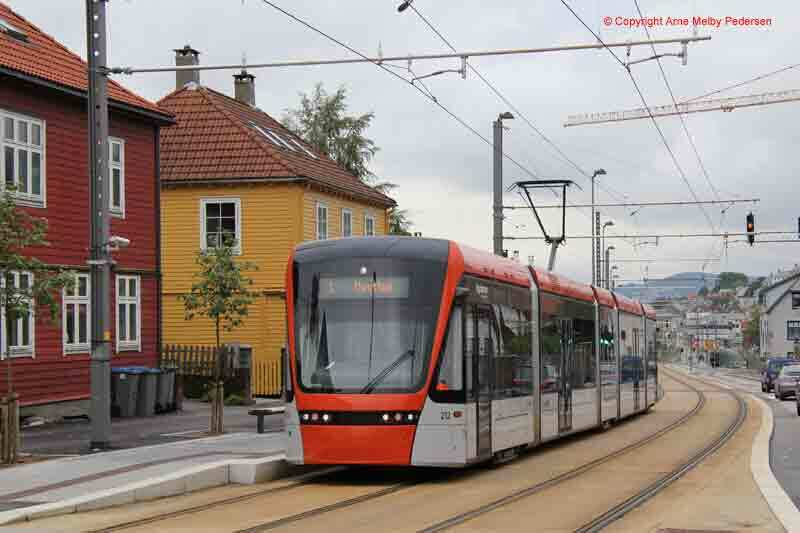 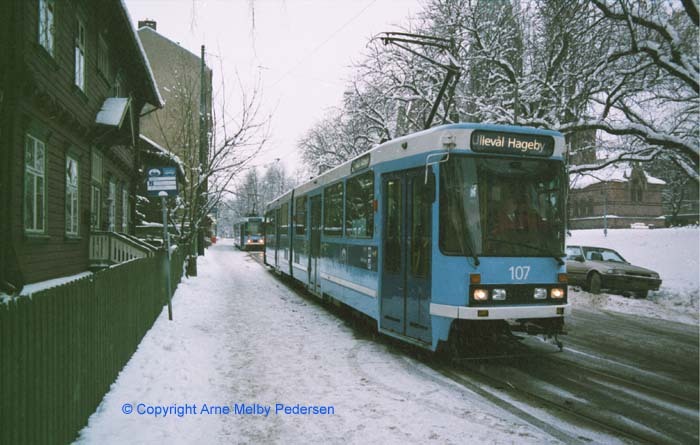 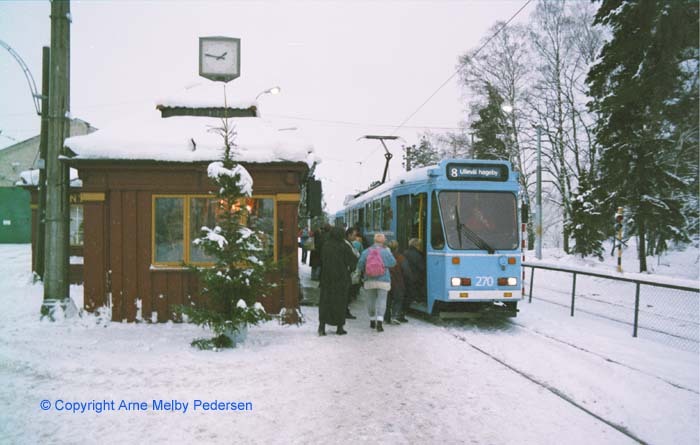 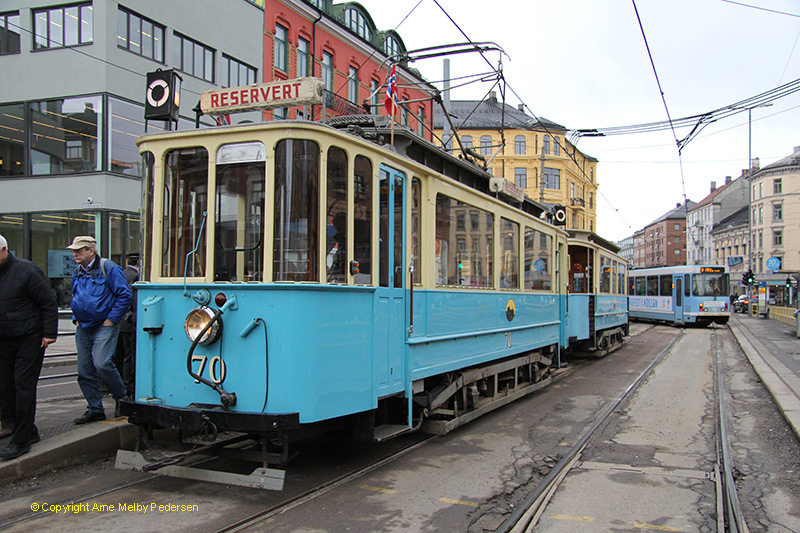 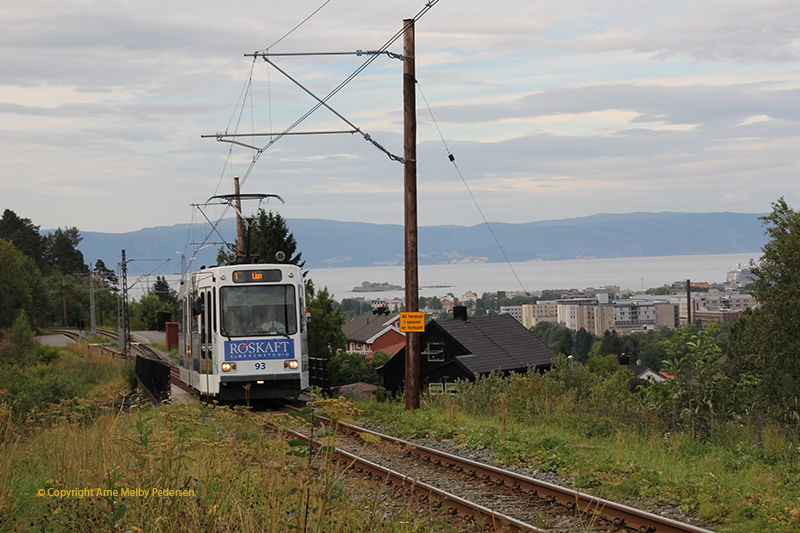 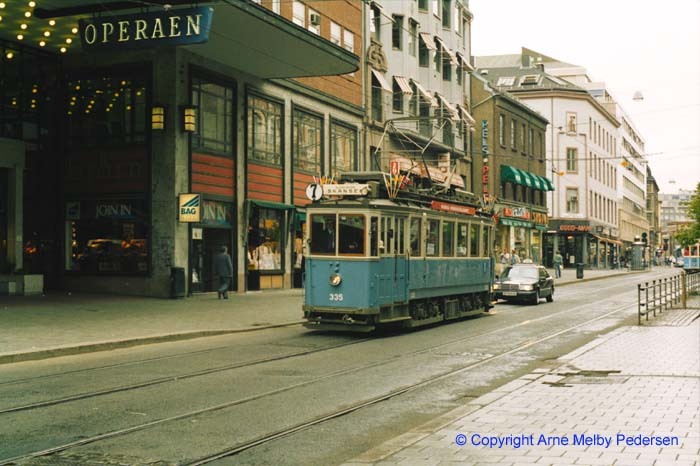 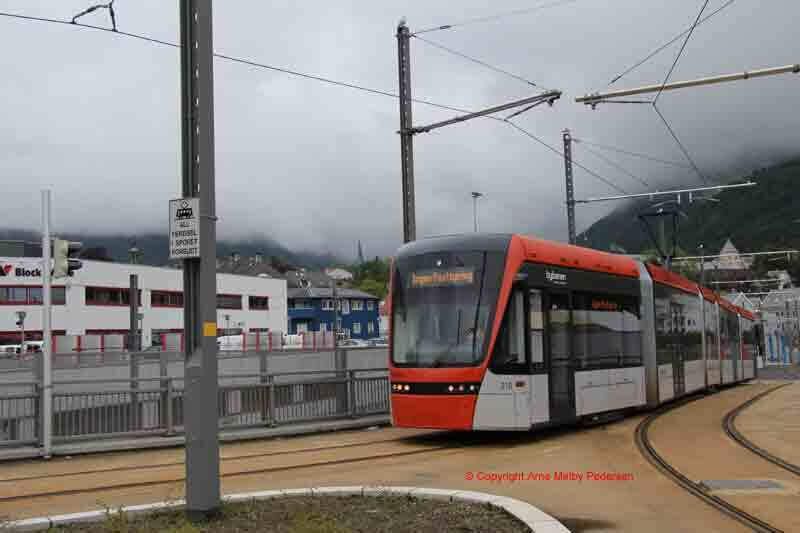 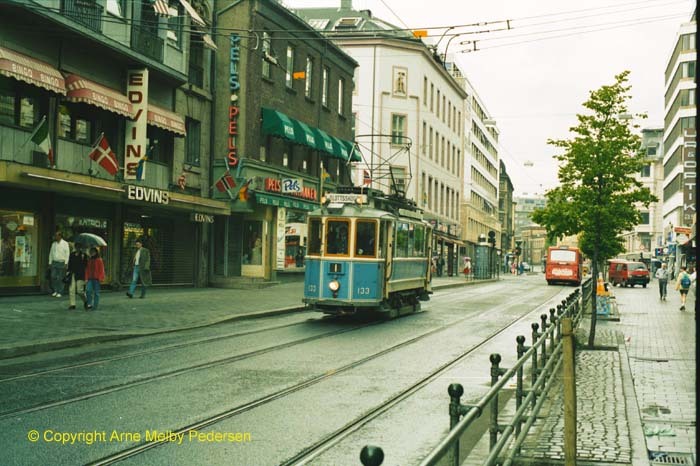 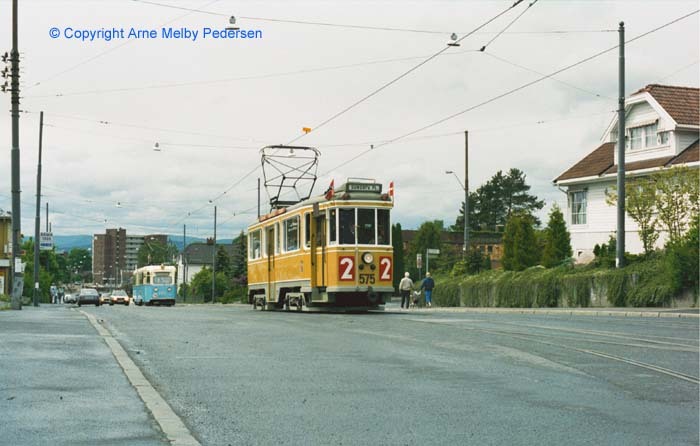 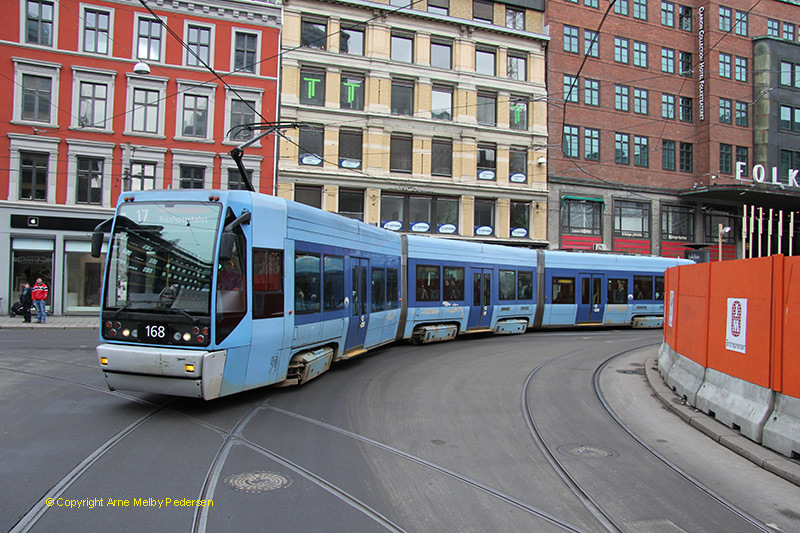 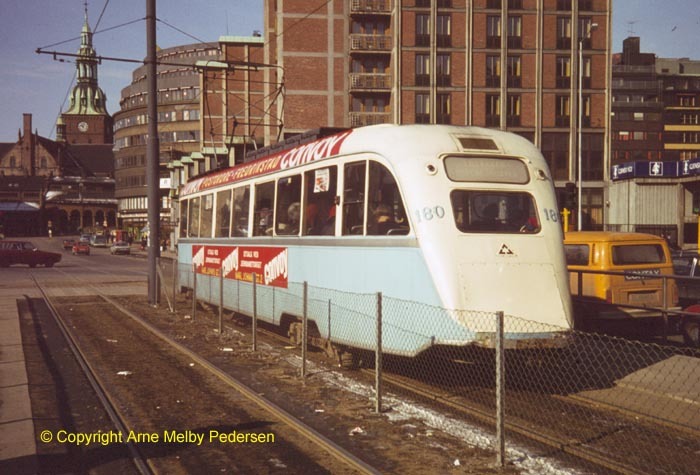 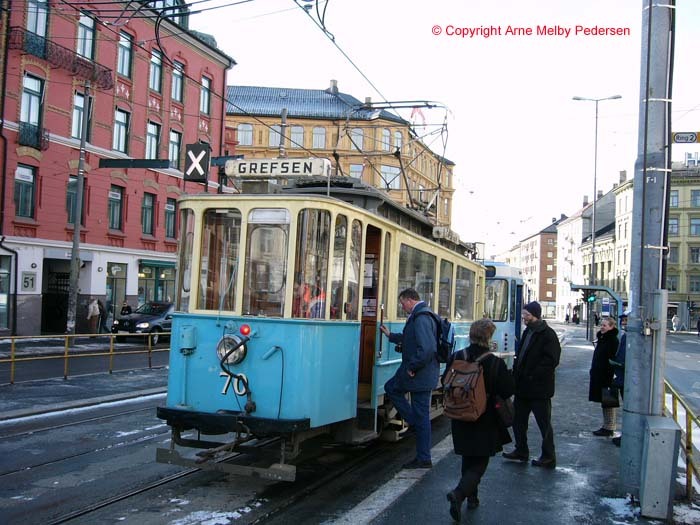 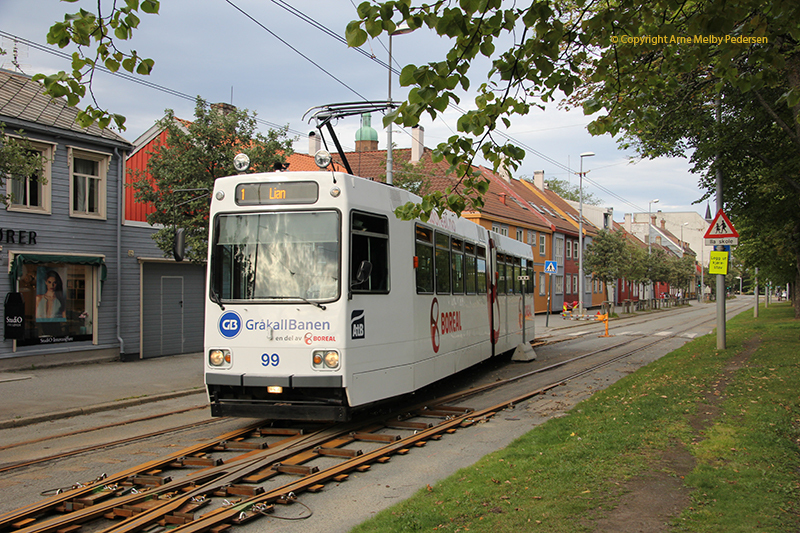 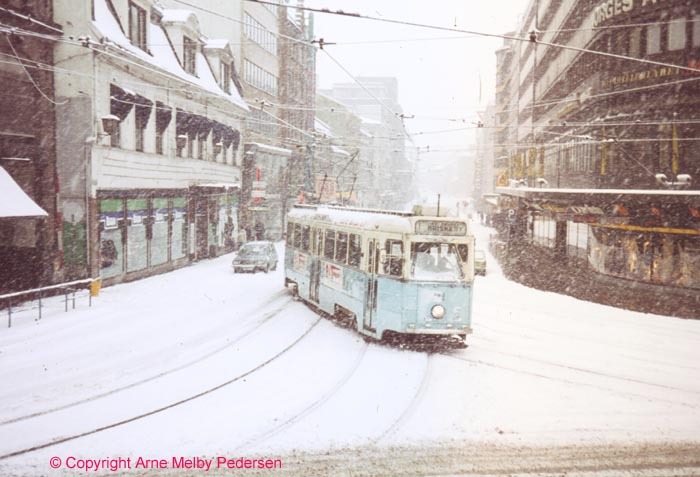 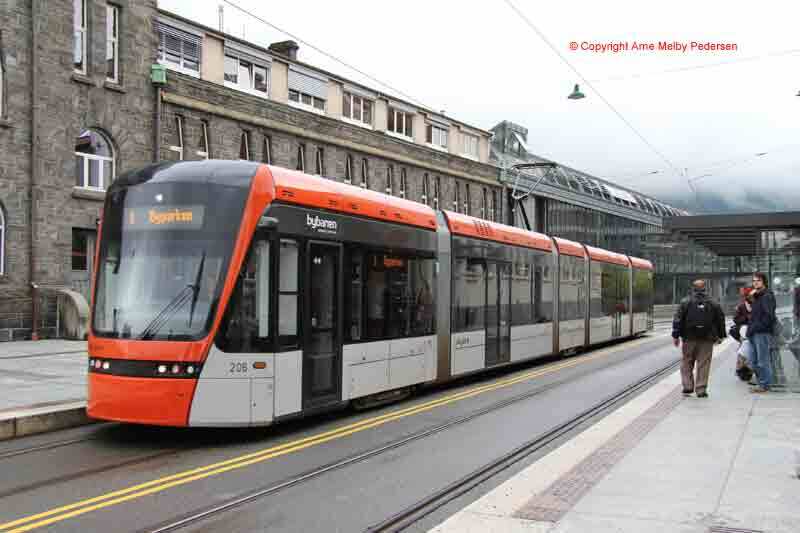 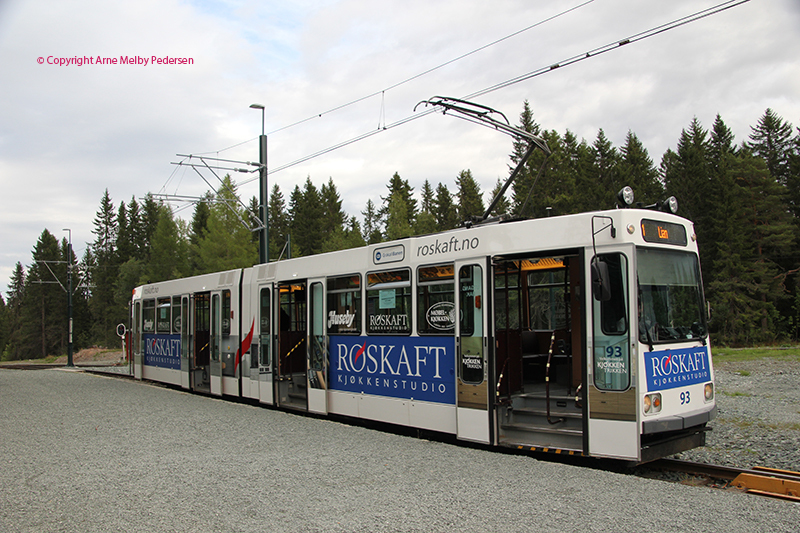 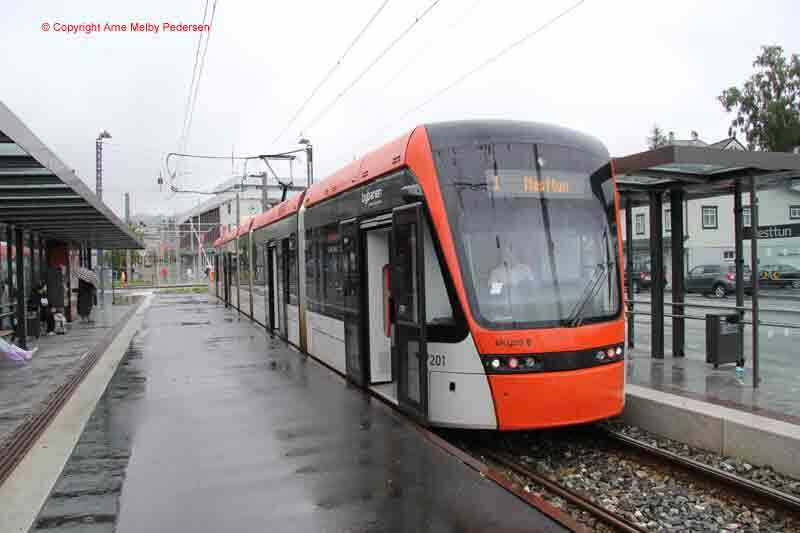 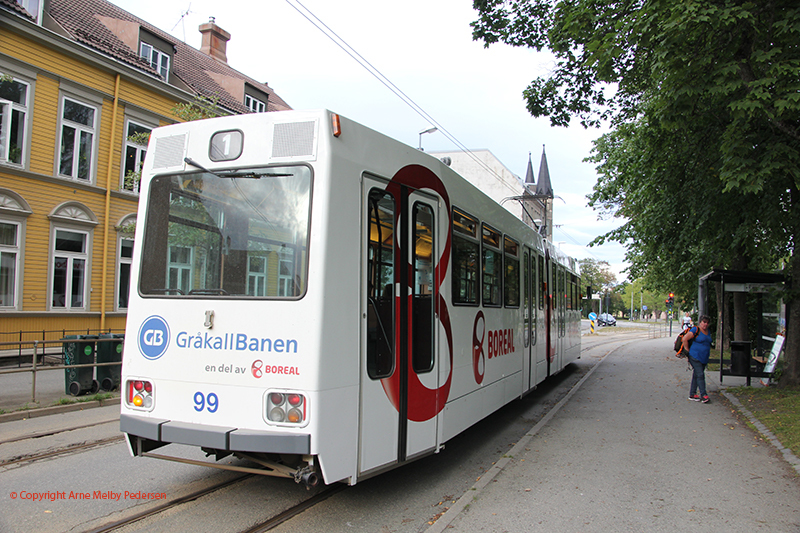 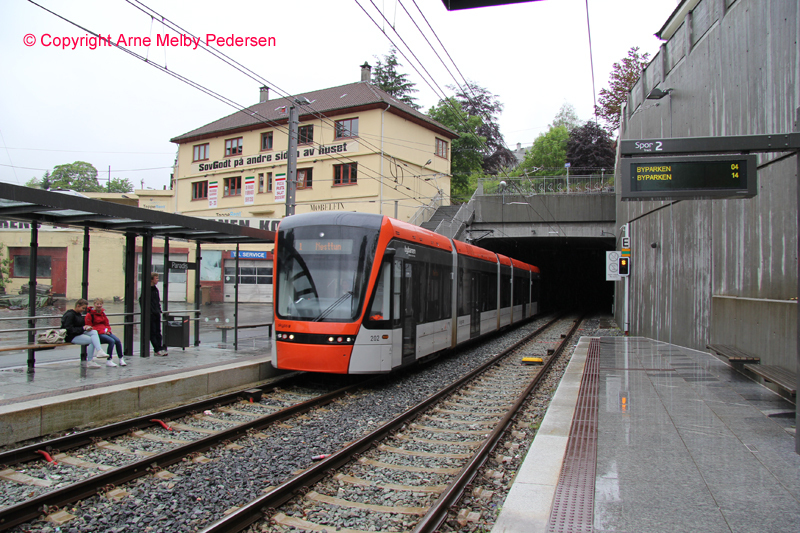 The new Light Rail in Bergen. 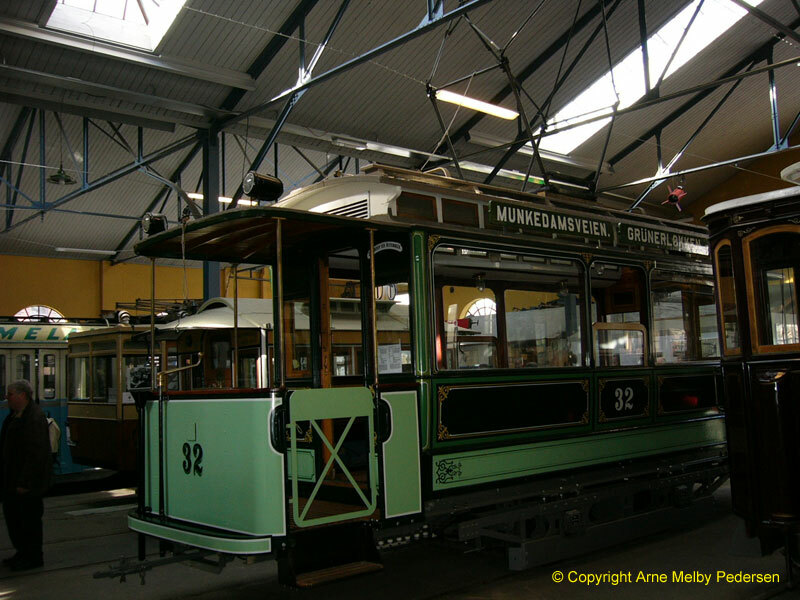 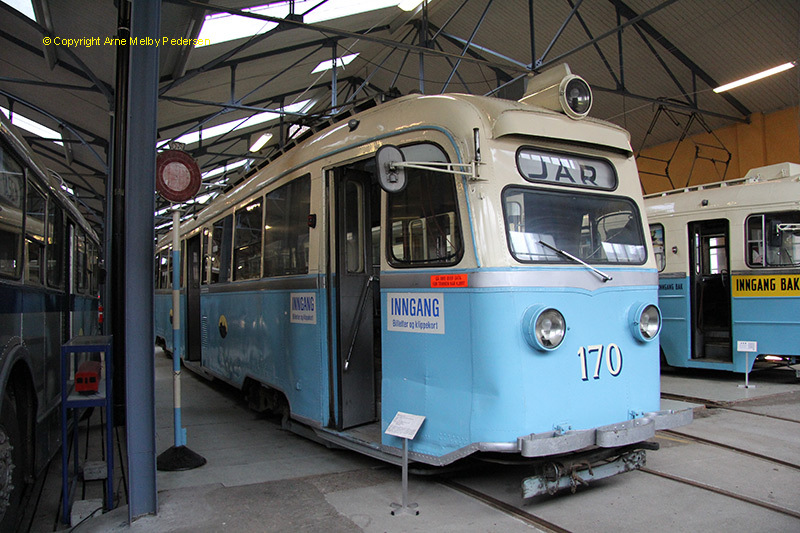 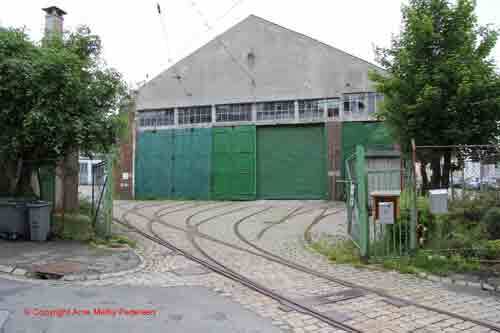 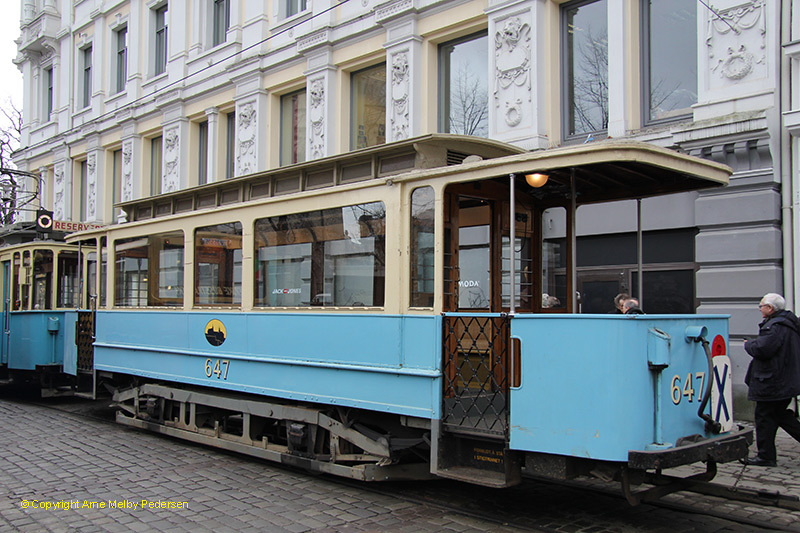 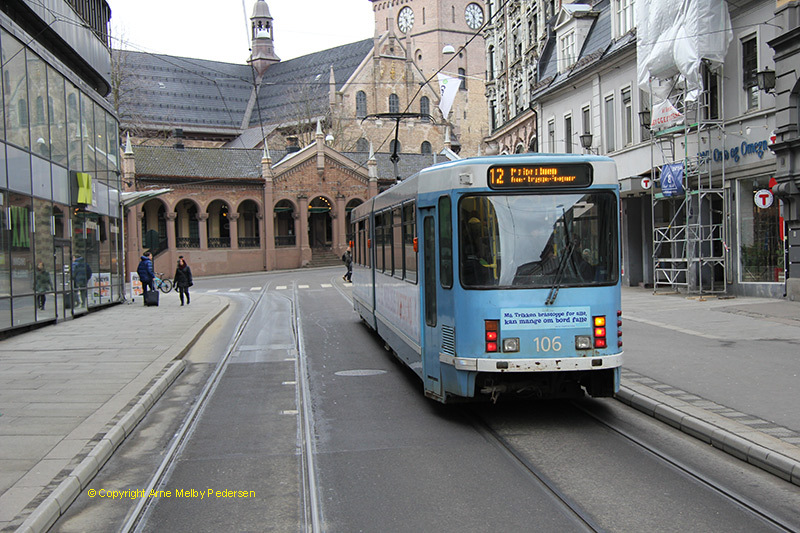 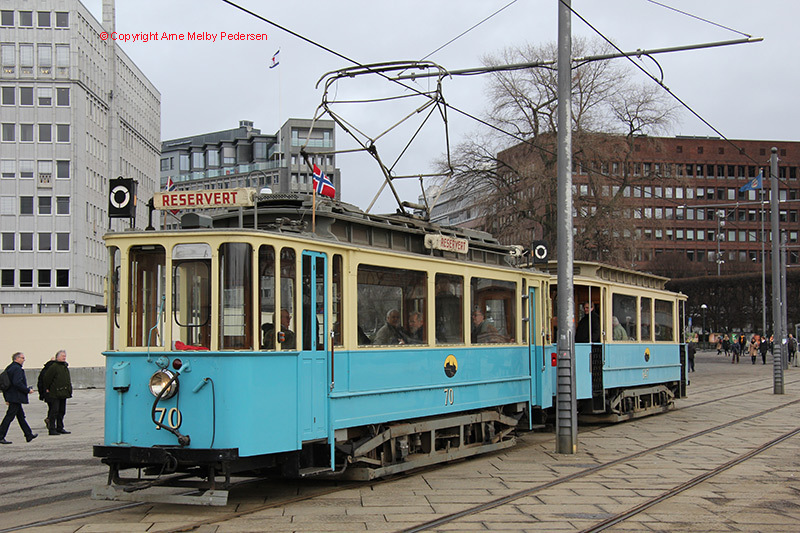 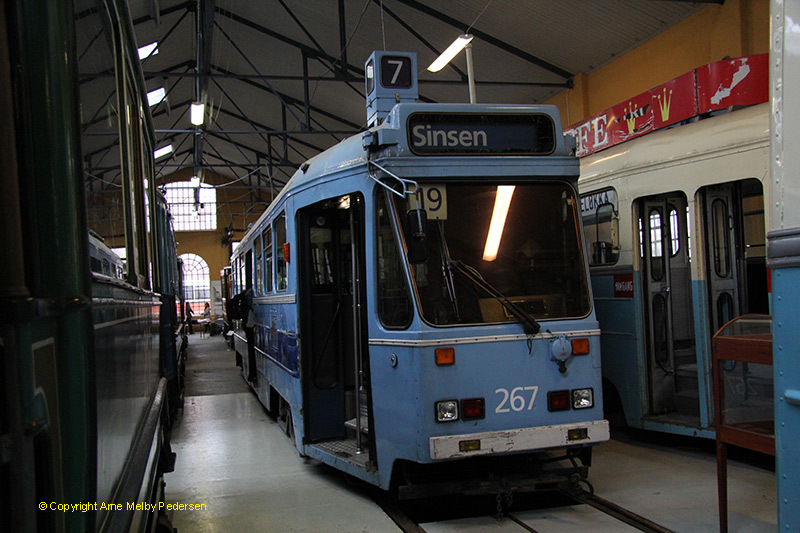 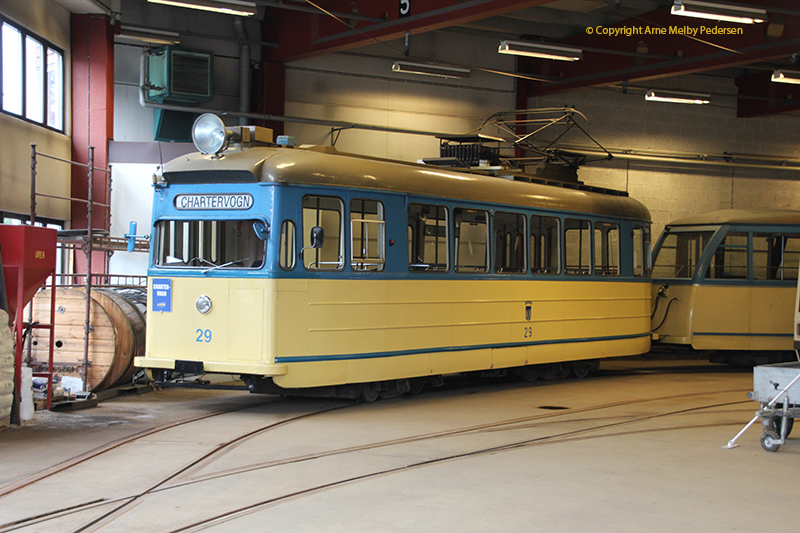 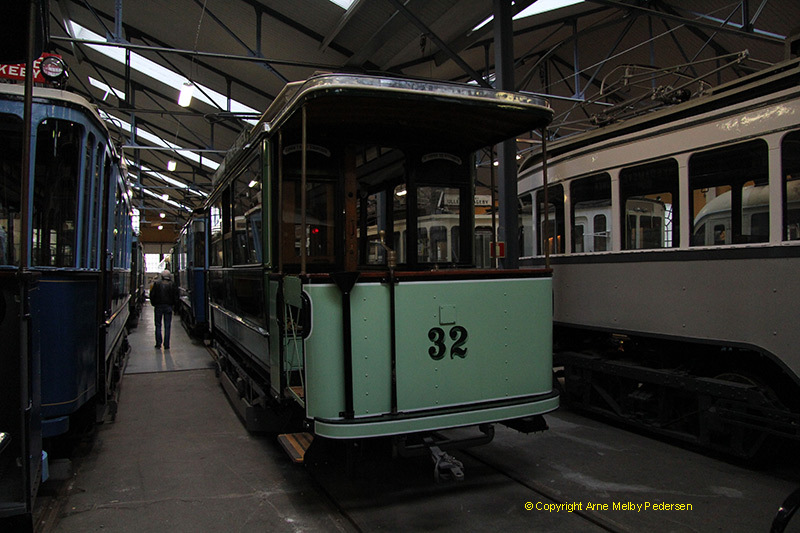 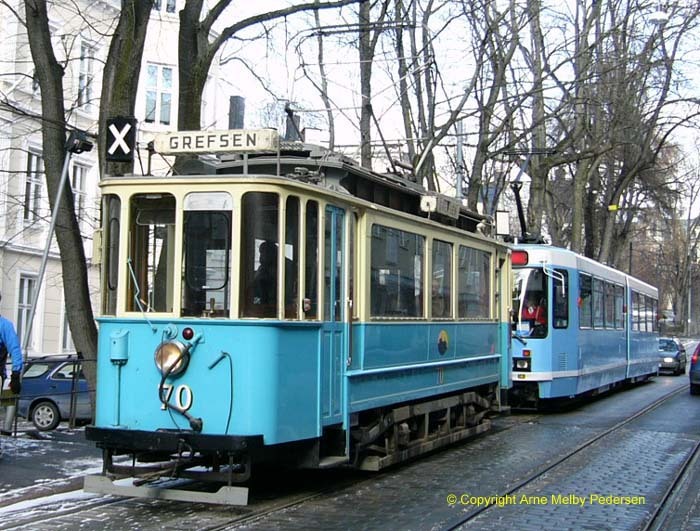 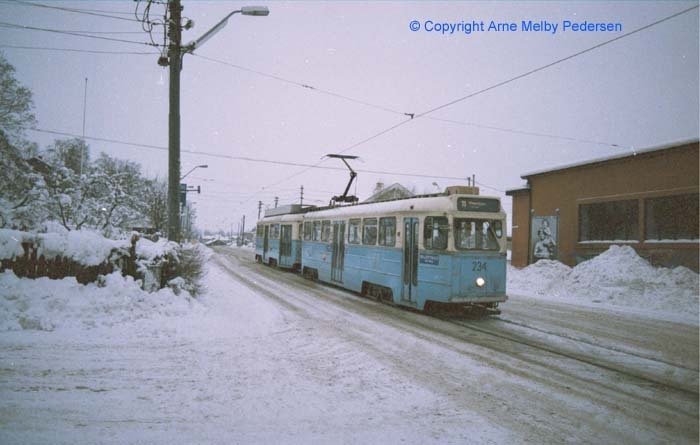 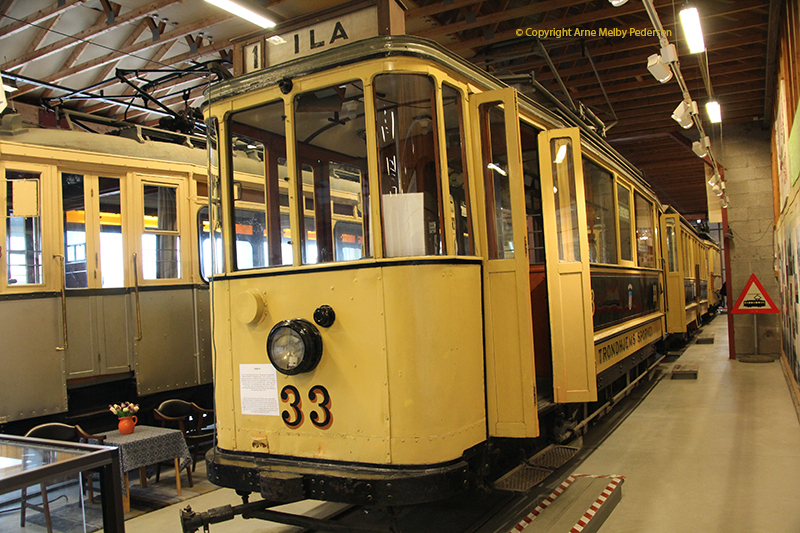 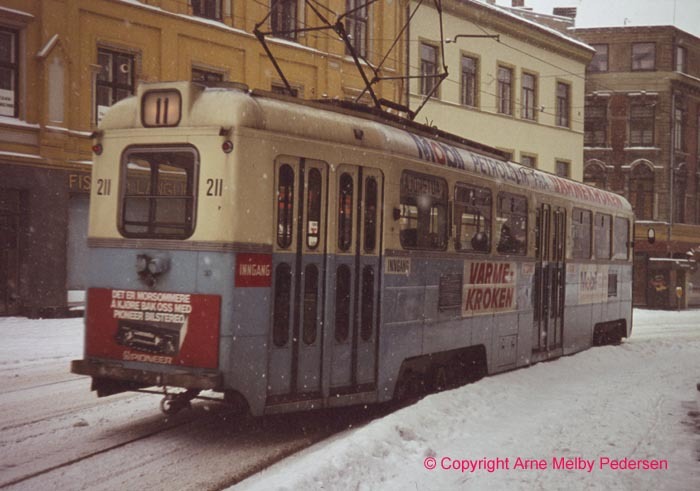 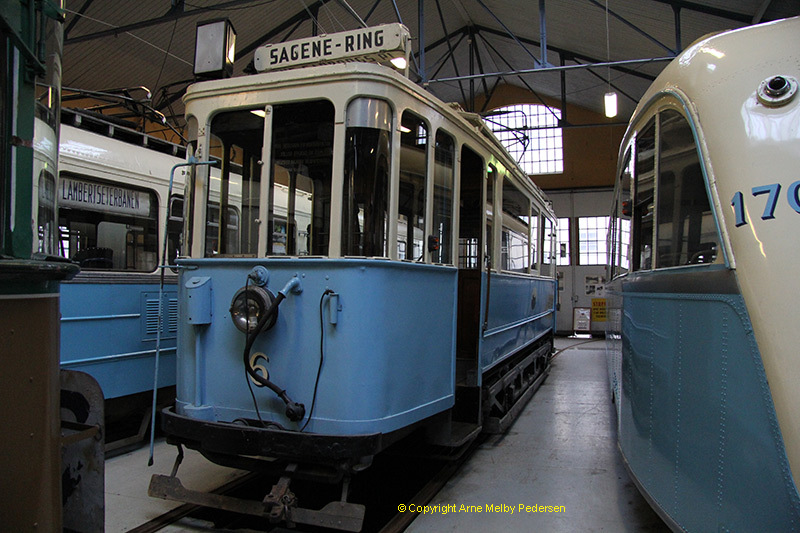 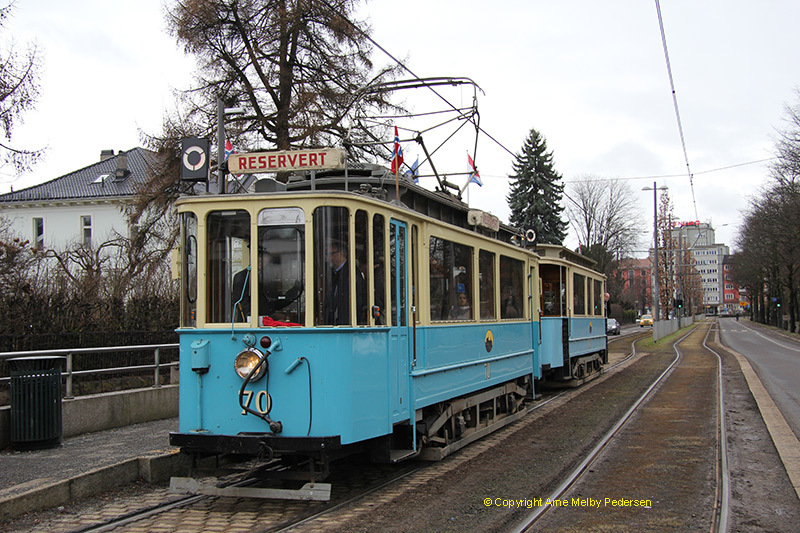 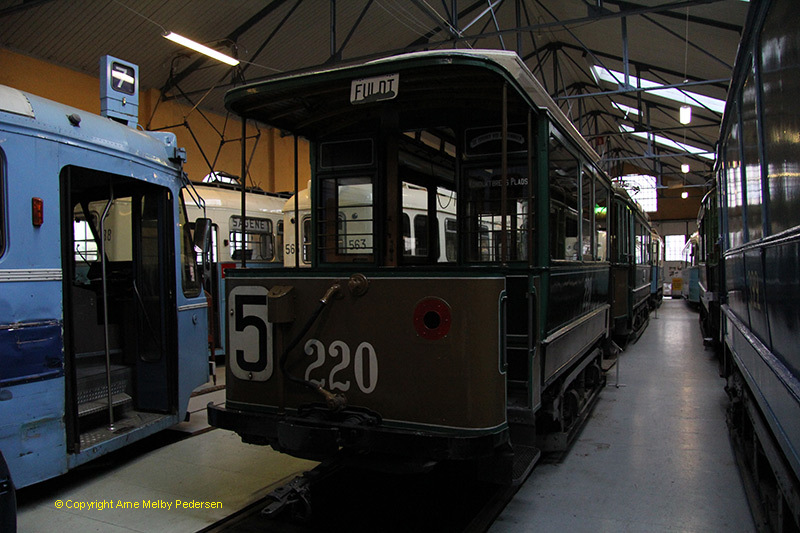 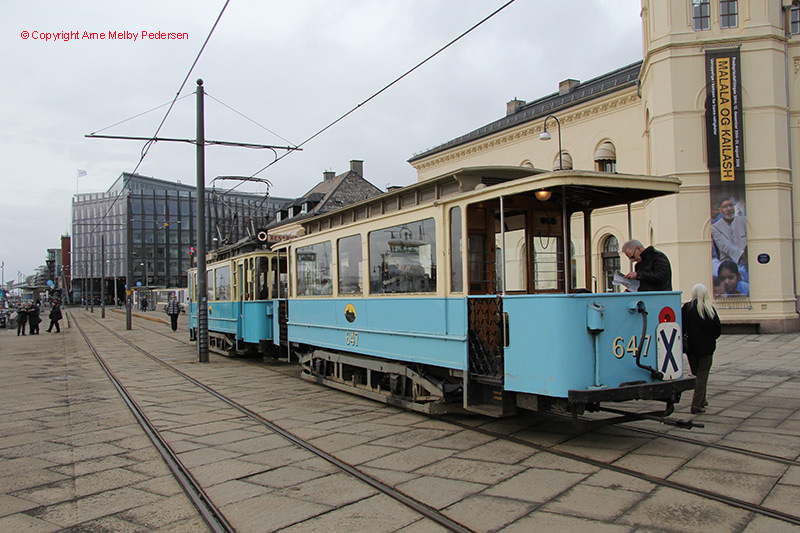 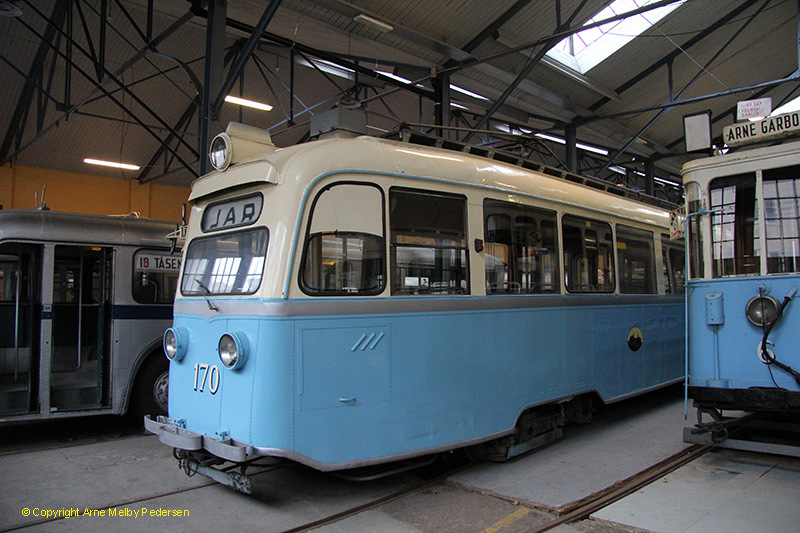 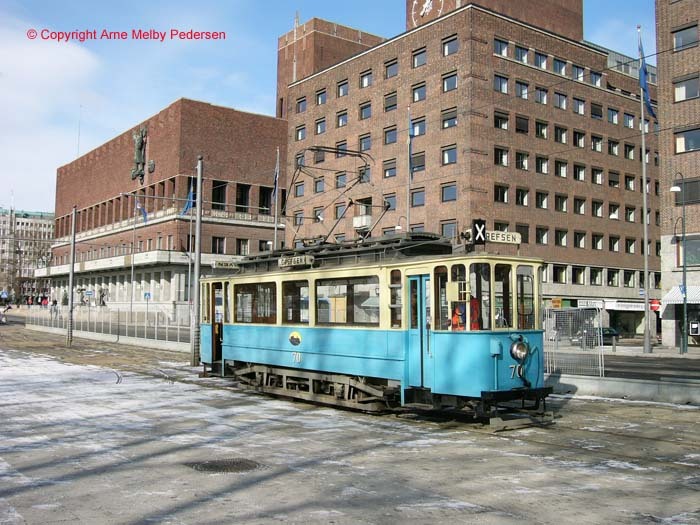 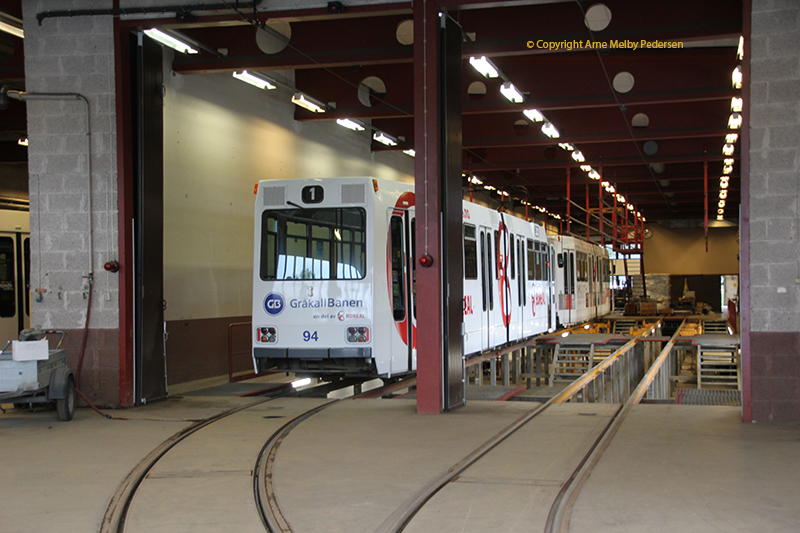 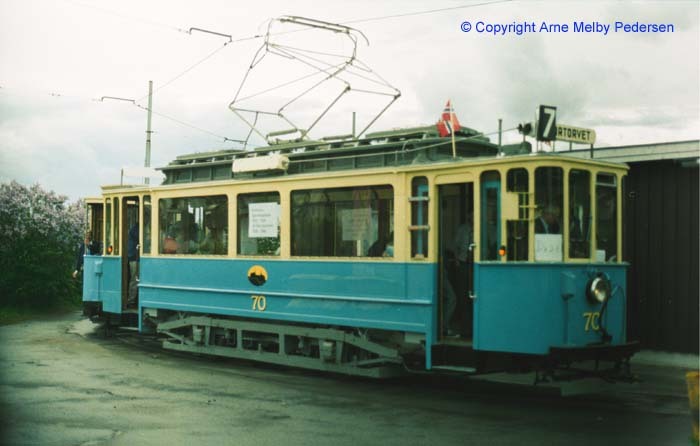 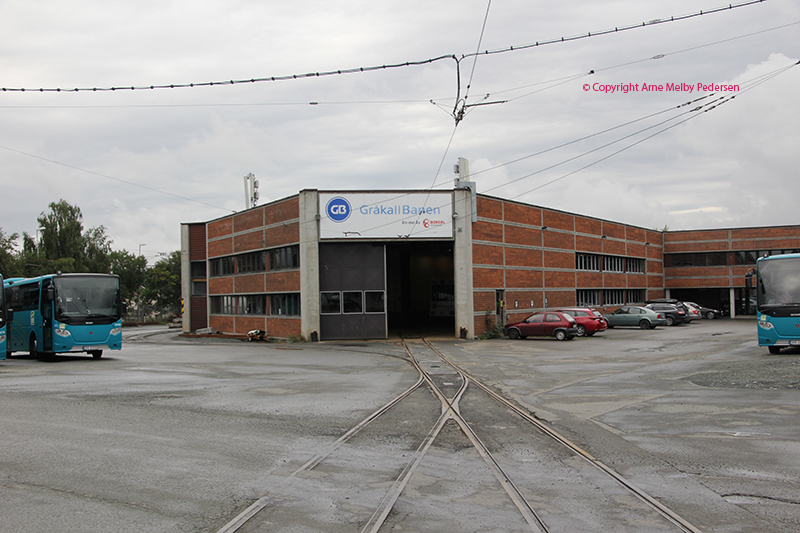 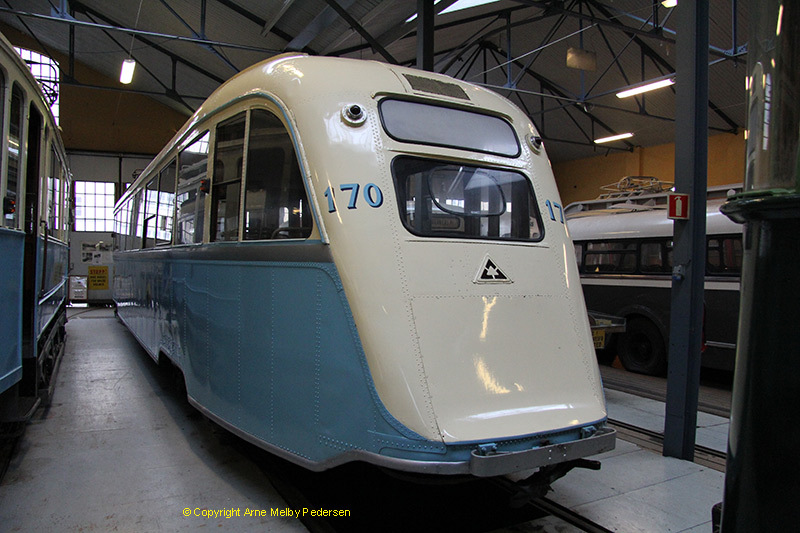 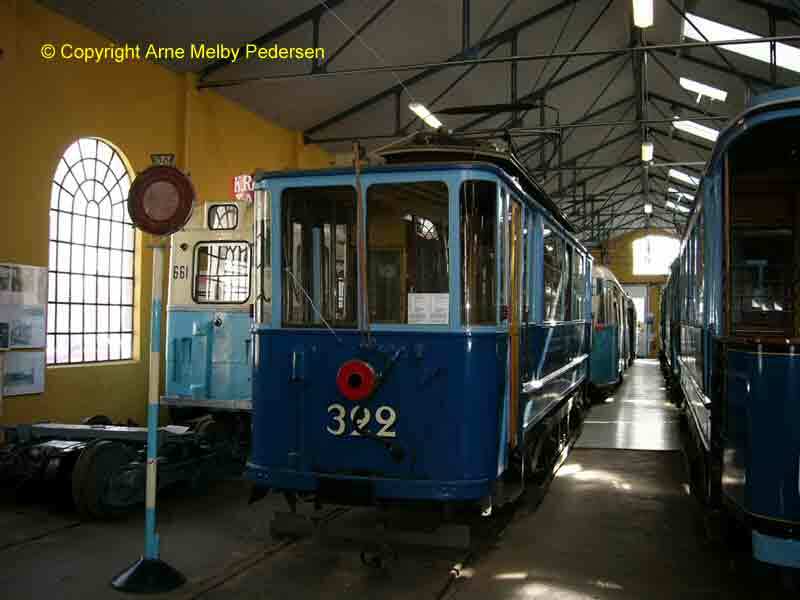 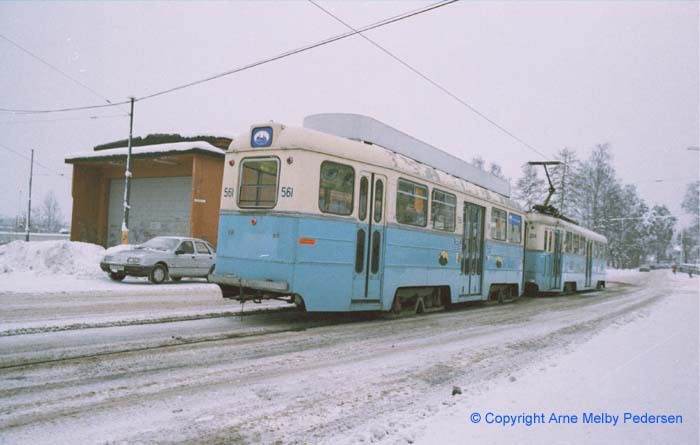 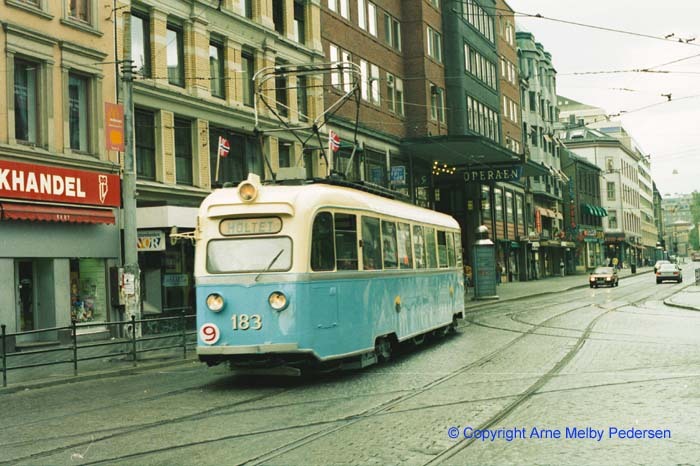 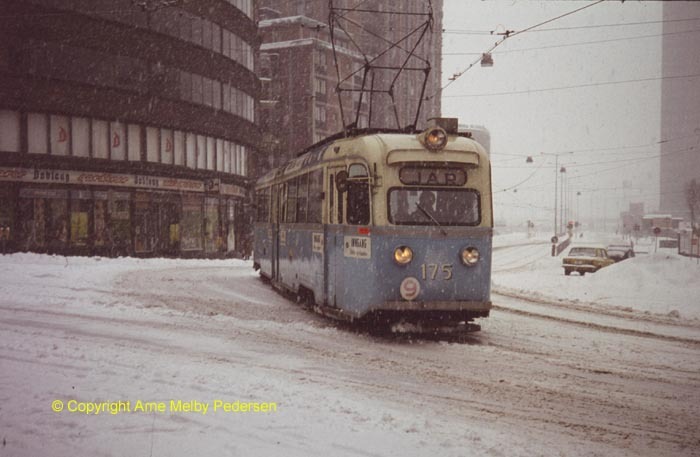 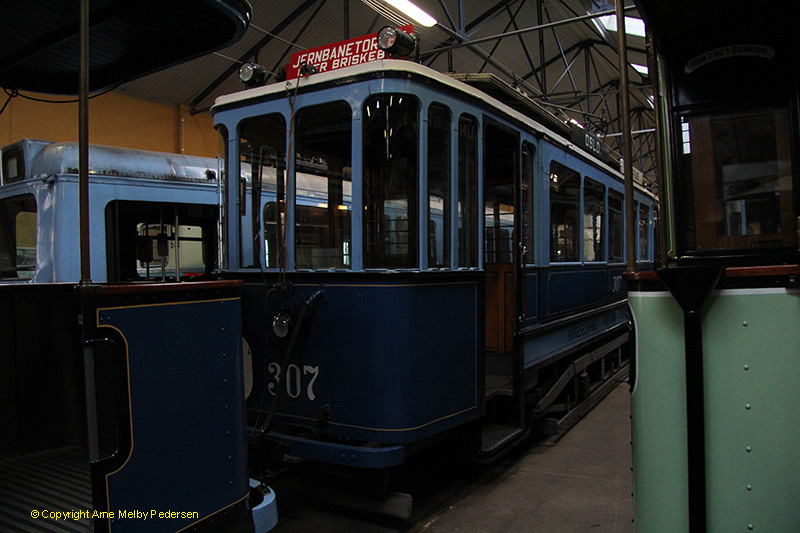 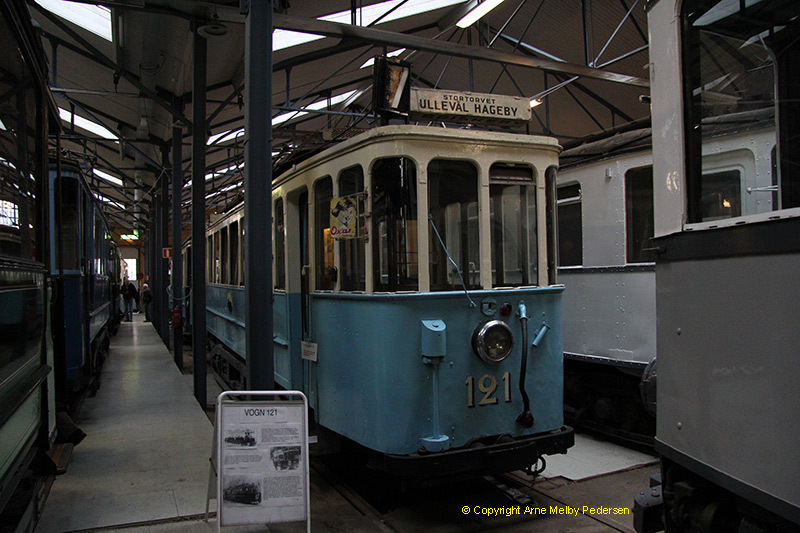 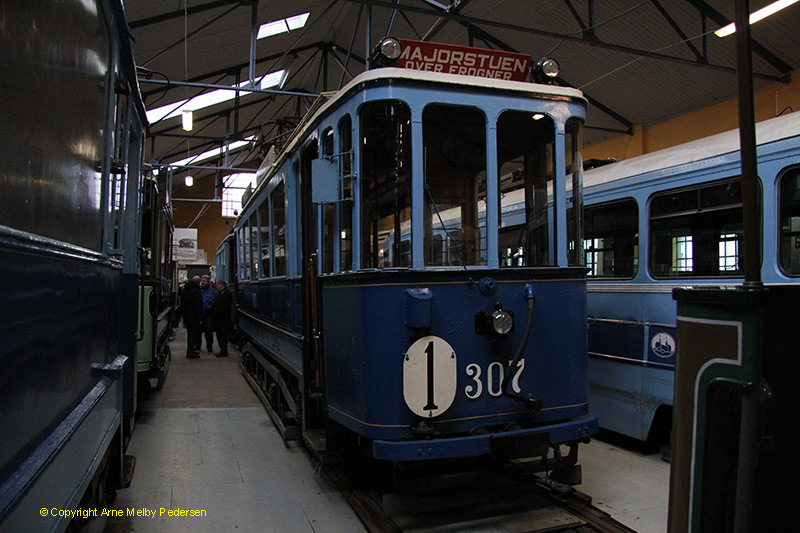 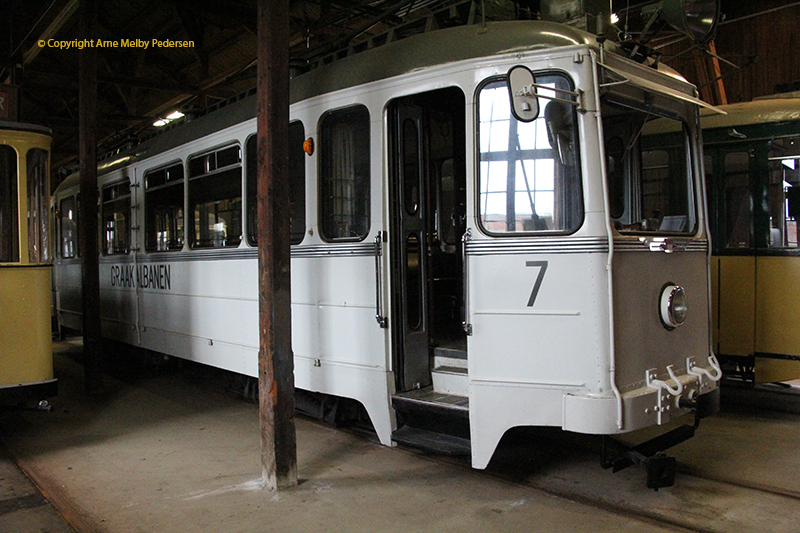 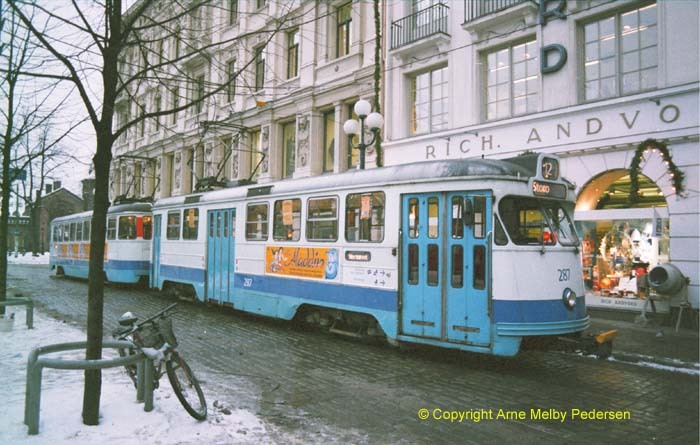 Visit on 28-02-2015, tour vith tram. 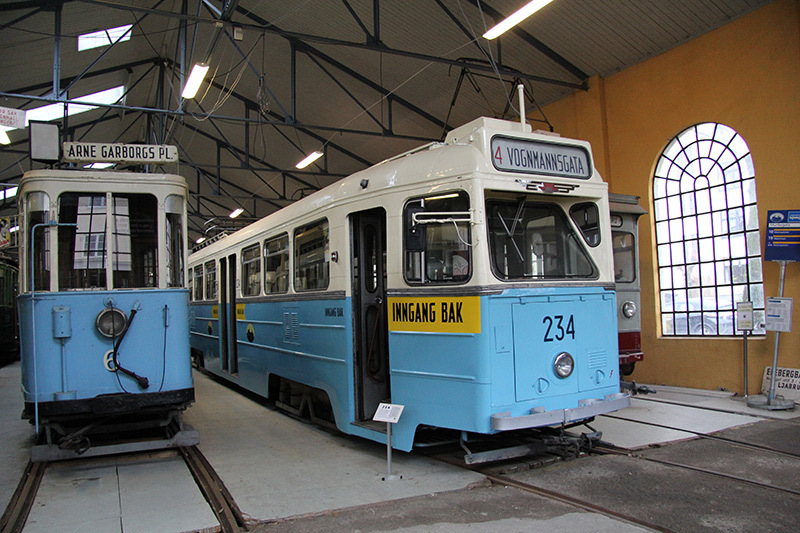 The museum at Majorstuen, se This link for more information.